Whether you are a college student that wants to focus on academics, an adult at a family dinner, or the perpetual designated driver, everyone has something to say about those that choose to be non-drinkers. Certainly there has been companies that introduced non-alcoholic beverages, but with those choices comes the same ridicule from those who partake in wine, beer, and liquor. Most of these non-alcoholic substitutes not only are inferior in taste but the empty calories they contain make them unhealthy. There is a new option bursting onto the scene, Blüm Beverages produces alcohol-free healthy, natural botanical elixirs that are served in wine or cocktail glasses. When the dorm room is full of students holding their bottles and cups, do the same while knowing two blends, Zen and Uplift is healthy while they will suffer the next day hangover. Family dinners and gatherings are often awkward for non-drinkers when they are offered a drink. Do not let it be. These functions are also BYOB, so bring it. Blüm Beverages provides the perfect substitute. Do not miss out on the speeches and toasts, instead, raise your glass with the rest and cheer as loudly as those that are guzzling wine and martinis. The jokes of sitting at the kids’ table because of drinking preferences will be null, no one knowing what you are enjoying while your beverage is healthy and theirs come with consequences. Groups of friends generally have one person that is always designated as the sober driver. While this is a good practice, jokes are always a companion with this responsibility. 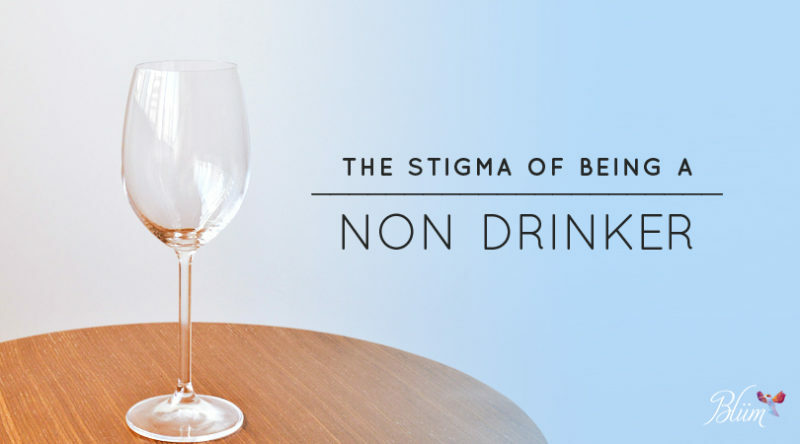 This often leaves the non-drinker feeling as if their only use is their inability or lack of want to drink alcohol. Everyone wants to feel like part fo the crowd. While a bar or tavern may not allow for personal drinks into their establishment, house parties do. Clink your glass filled with Blüm Beverages with a knowing glint in your eyes. You will wake up fresh and bushy tailed while the sippers, guzzlers, and shot drinkers will hold their heads in utter agony. Blüm Beverages offers a tasty, healthy option so that you are able to holler the morning after, avoiding the headaches, stomach rolls, and sluggishness that alcohol leaves behind with a resounding.